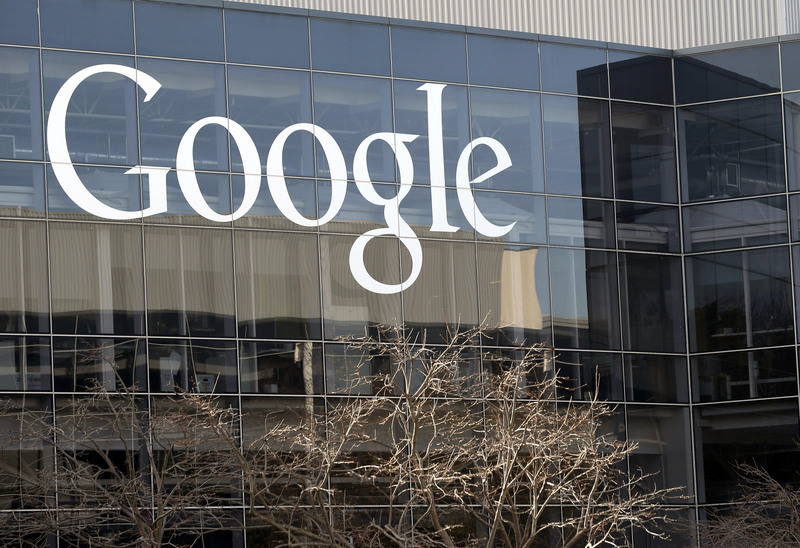 LOS ANGELES – The data breach of Google’s social network, Google+, that the company hid since last March, shows that the Internet Giant cannot be trusted to police its own platforms, Consumer Watchdog said today. Consumer Watchdog first pointed out Google’s failure to police its social network in 2013 when it released a seven-month study that found the company had allowed Google+ to become a virtual playground for online predators with explicit sexual content. The recently passed California law was a focus of a hearing today before the U.S. Senate Commerce Committee where Alastair Mactaggart, a key sponsor of the law, testified. Google has now announced it will be shutting Google+ down. Simpson said the March privacy breach likely violated the company’s so-called “Buzz” consent agreement with the Federal Trade Commission.